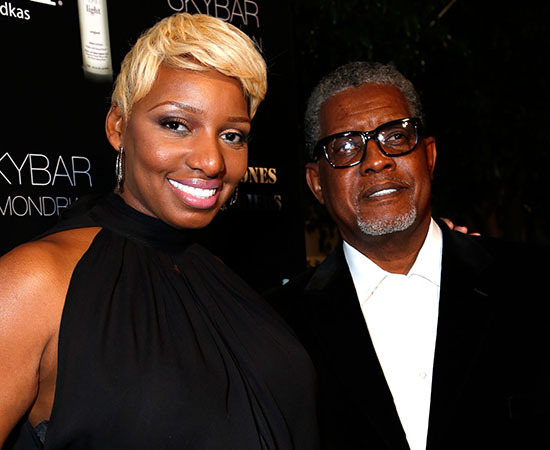 Real Housewives of Atlanta: Nene Leakes and Gregg Are Getting Married Again! Maybe they’ll have more luck the second time around? When “Real Housewives of Atlanta” star NeNe Leakes split with her husband, Gregg, of 17 years, many fans were disappointed that the couple was throwing away a lifetime of love and happiness. 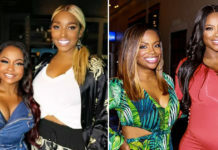 But the latest season of RHOA has seen the two rekindling their romance, with NeNe bringing Gregg with her on the show’s couples’ excursion to Anguilla. The two-tweet tease should let you know that NeNe is never too shy to milk her moment in the spotlight for a little media attention. While we’re happy to see that black love is alive and well, we do have to wonder if the split was real or if it was just a stunt used as a story arc for the show.